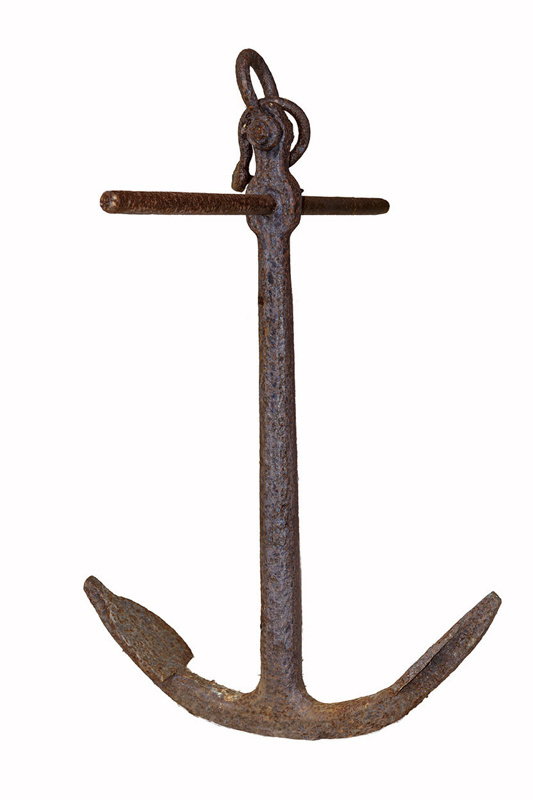 One large and 2 medium sized iron anchors used when transporting logs via the river. 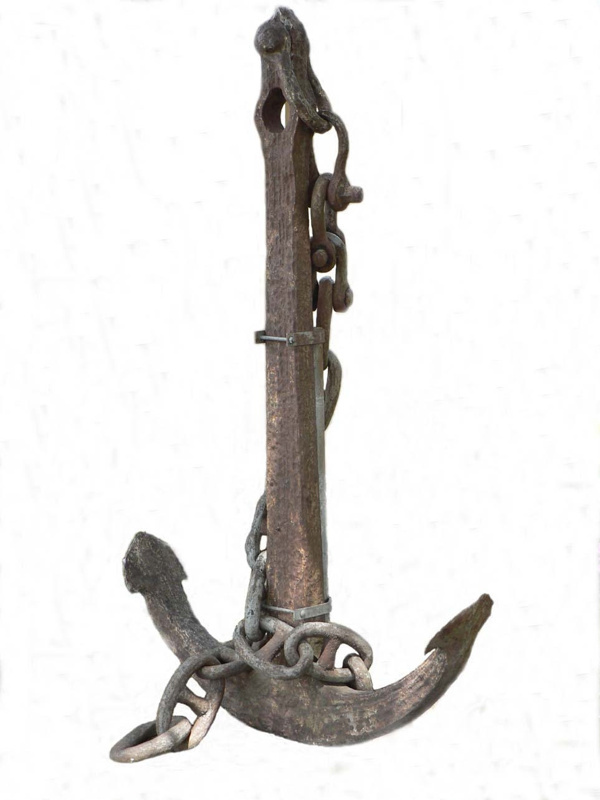 The smaller anchor was found at Henry's Bridge and was used to hold kauri logs before being shipped to Auckland. The large anchor was used as the logs were floated down the river and stored in a boom. 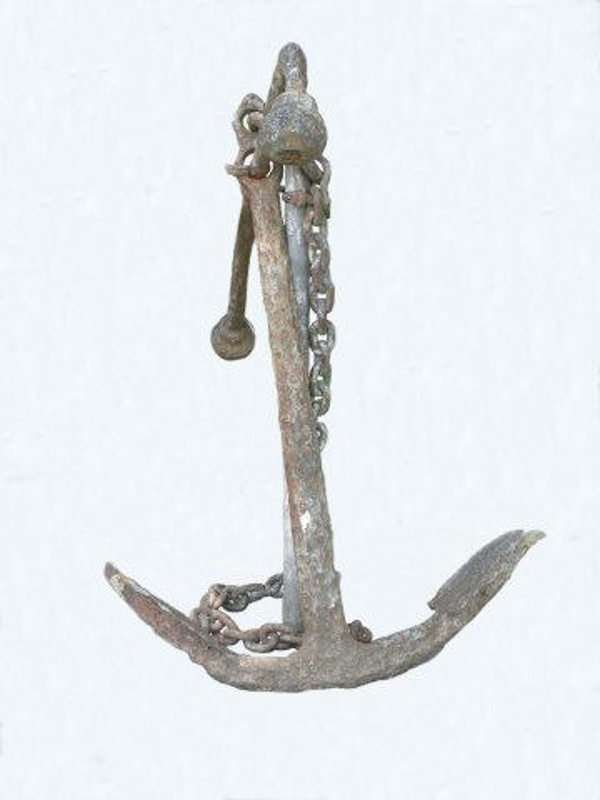 This anchor was used to hold the boom in. It was hauled up to shore by a bullock team.